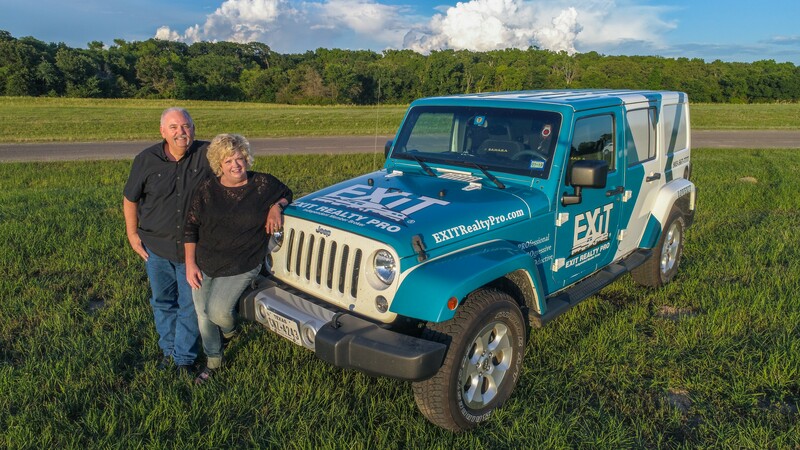 The EXIT Realty Pro team knows real estate in east Texas. We are always looking for businesses in the area that might be of assistance to you. If you're interested in seeing your business featured on our web site, just let us know. We're always interested in getting to know you too.